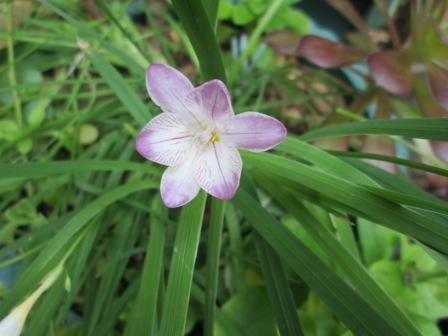 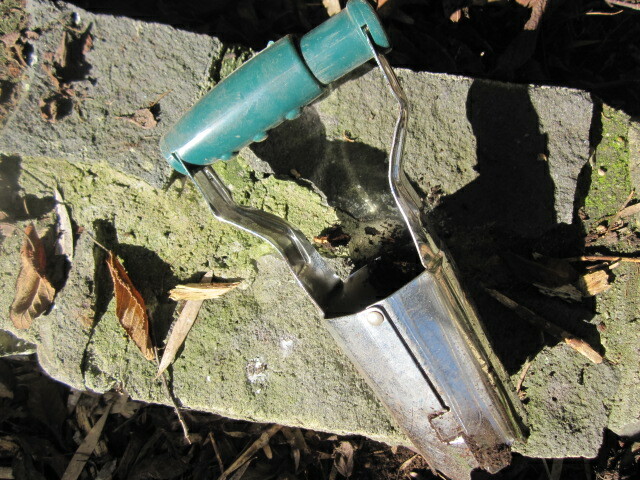 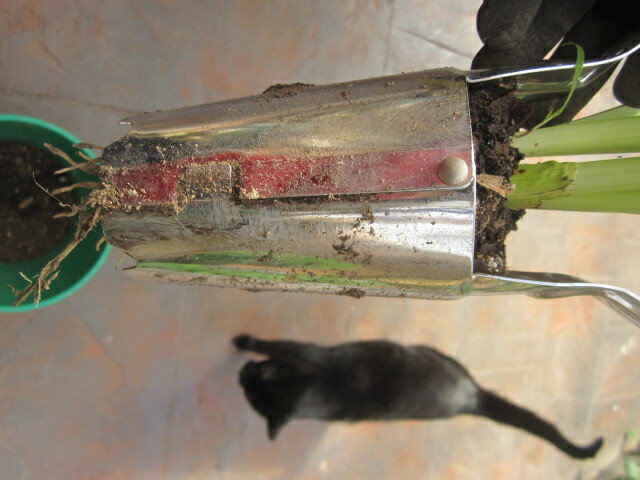 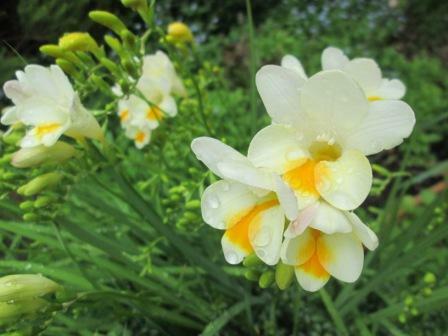 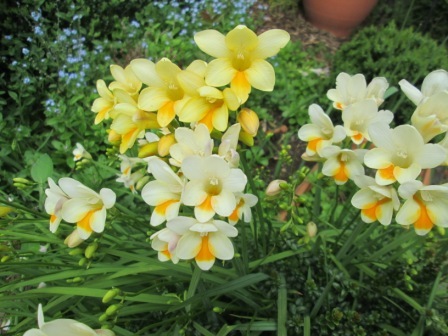 Last year I did a post called freesia jolly good fellow, so I could hardly reuse that title. 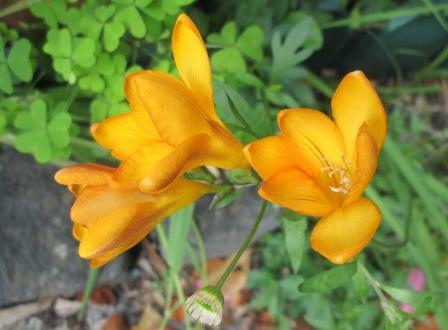 However, freesias are so beautiful that they deserve a regular place in my blog each year. 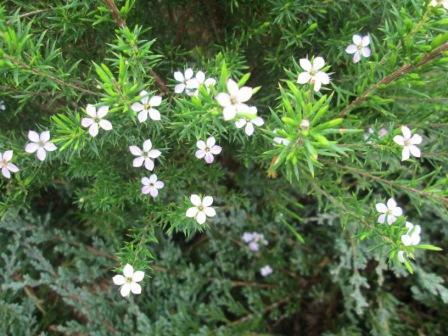 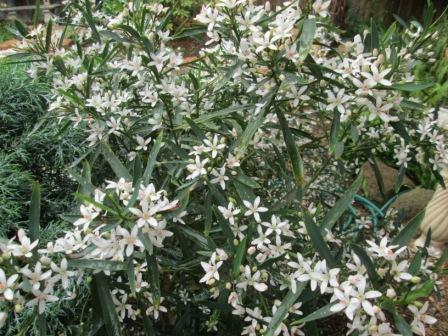 Spreading throughout the garden, this is certainly one plant that is allowed to have free rein. 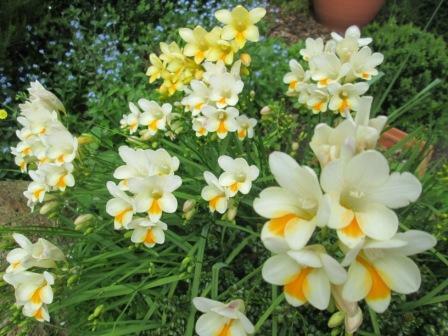 Freesias are so typically “spring”, with both their colour and delightful scent. 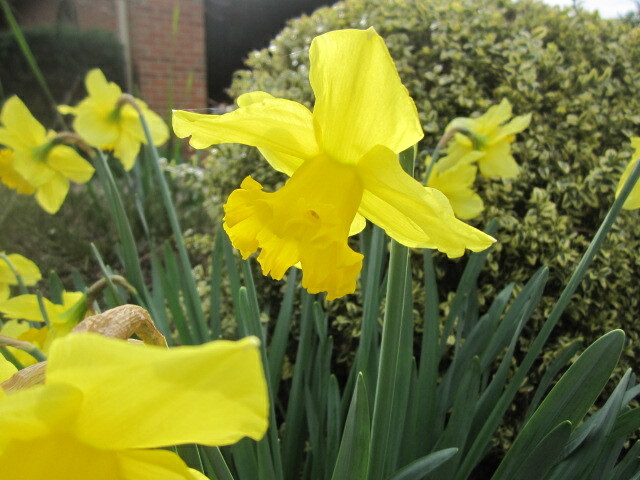 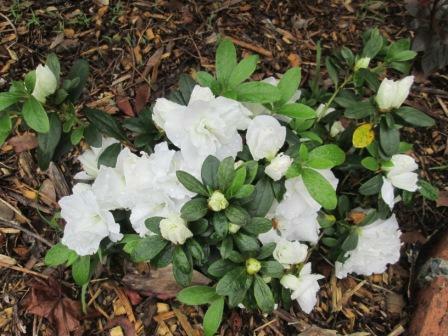 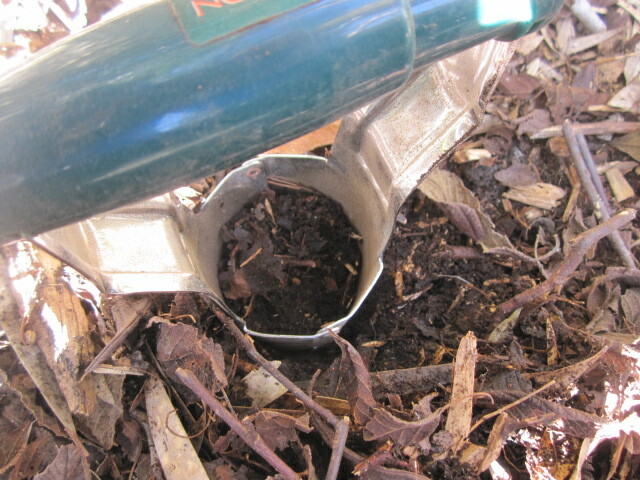 A delightful burgeoning of new growth heralds the arrival of spring, trumpeting its way into our lives. 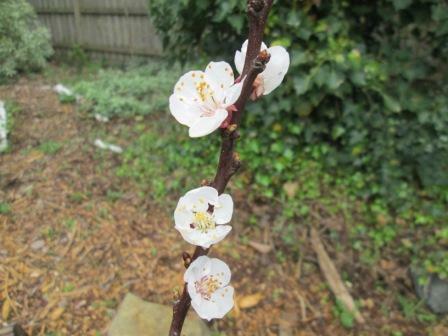 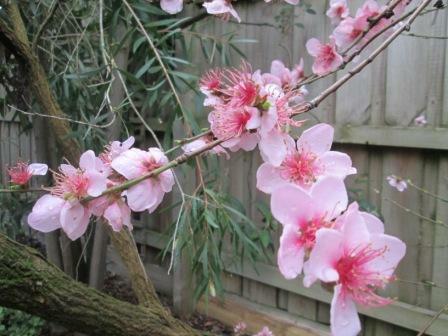 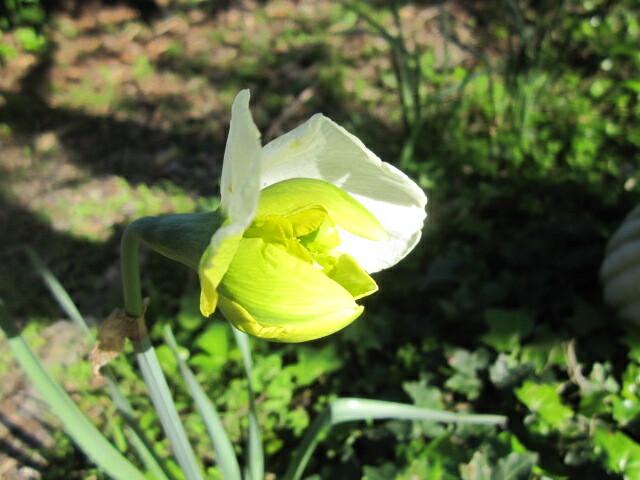 Blossoms and flowers, bulbs and new leaves alike, greet us in the garden. 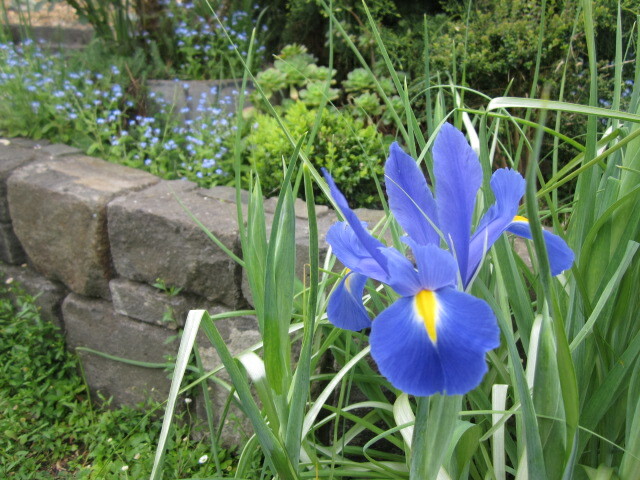 On September 29th the first iris of the season bloomed. 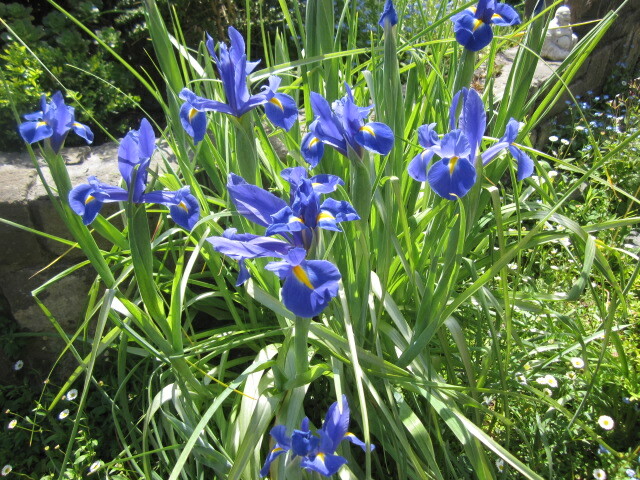 I love the way the first iris heralded the coming of almost a dozen more. 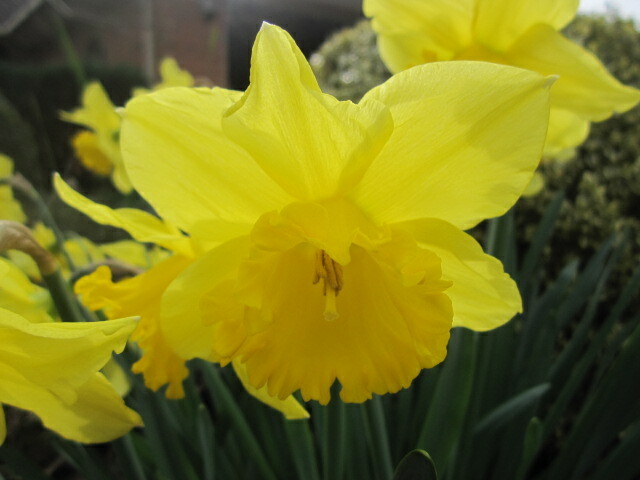 Next year in autumn I must remember to lift them and spread them out a bit further so they don’t choke. 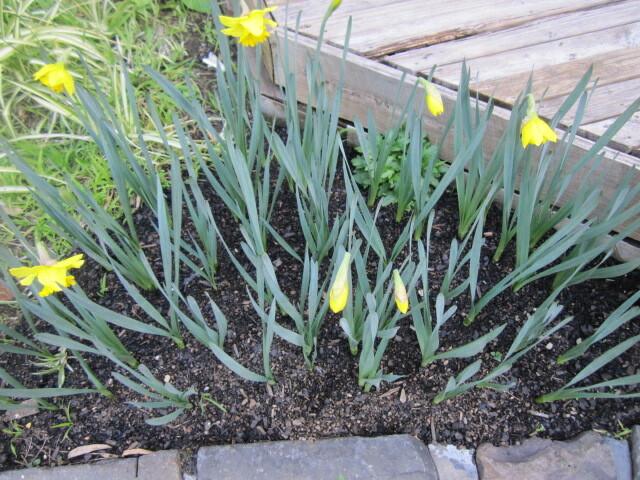 I love the way bulbs multiply and give you enjoyment year after year. 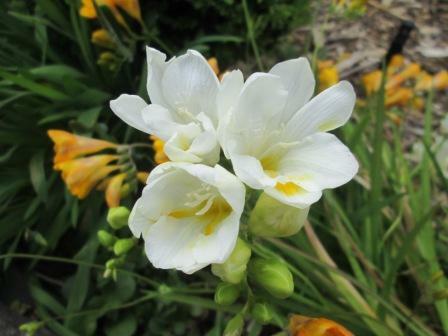 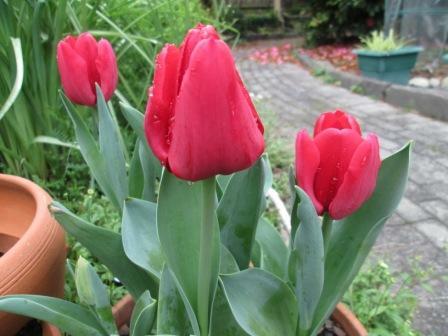 Bulbs can often be a lovely surprise, when you have forgotten which variety you planted in a specific area. 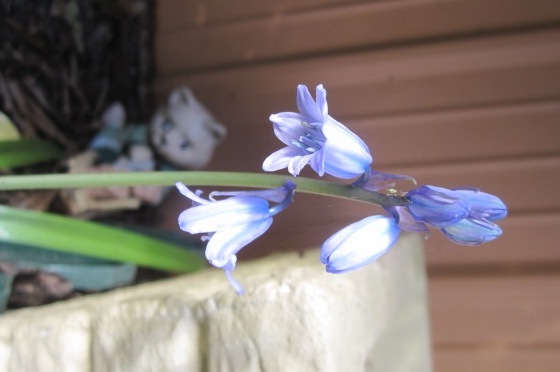 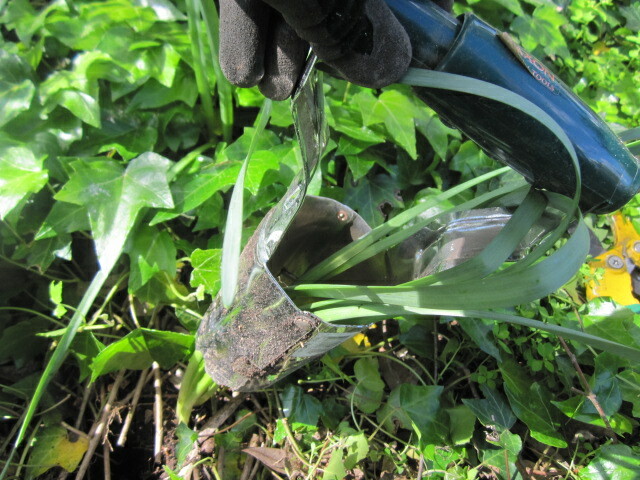 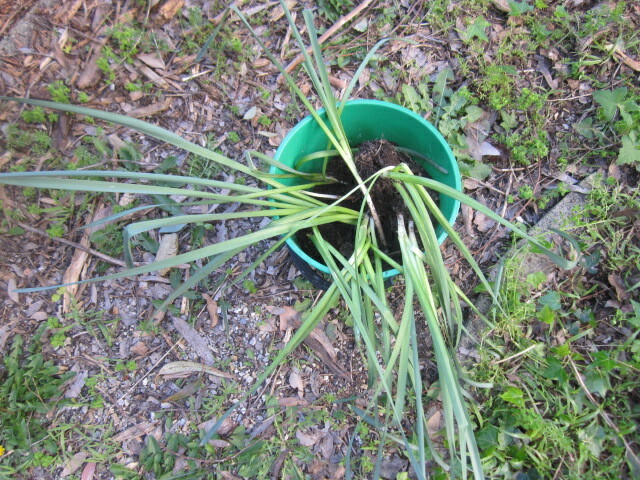 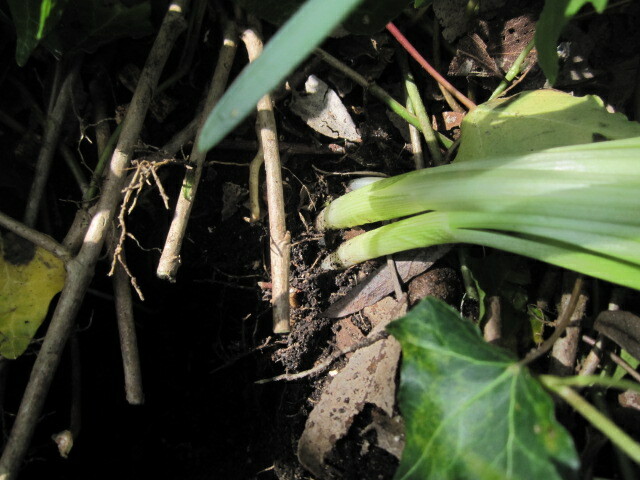 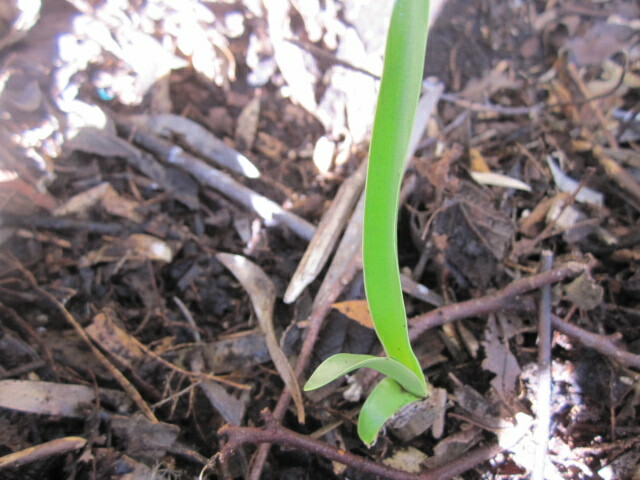 After a series of nice glossy green leaves had sprung up near the shed, obviously from bulbs I had planted, I had to wait some weeks to find out what they were. 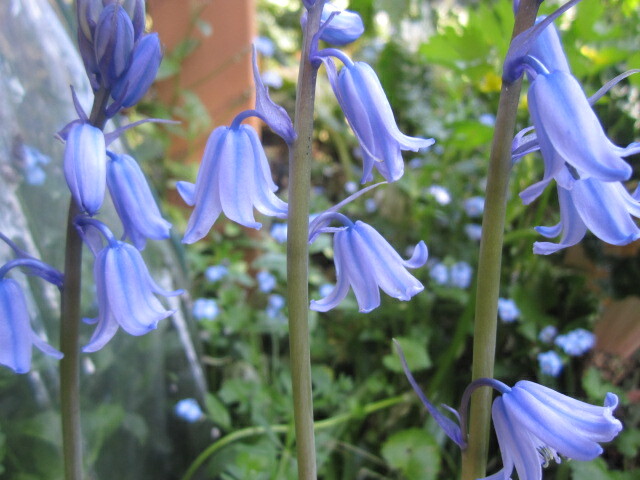 Now that I see them I remember – bluebells. 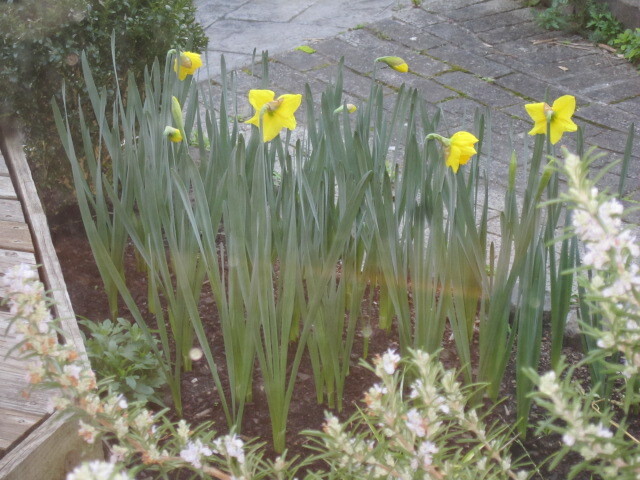 What a lovely surprise. 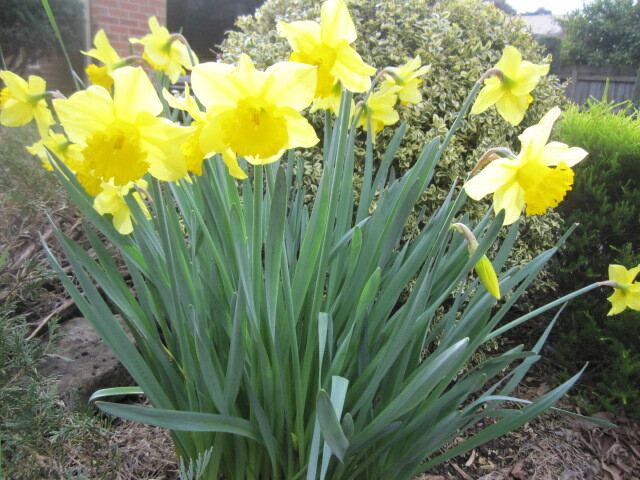 I always think of daffodils immediately when someone mentions bulbs, and yet there are so many other types to bring a little colour and joy to our lives. 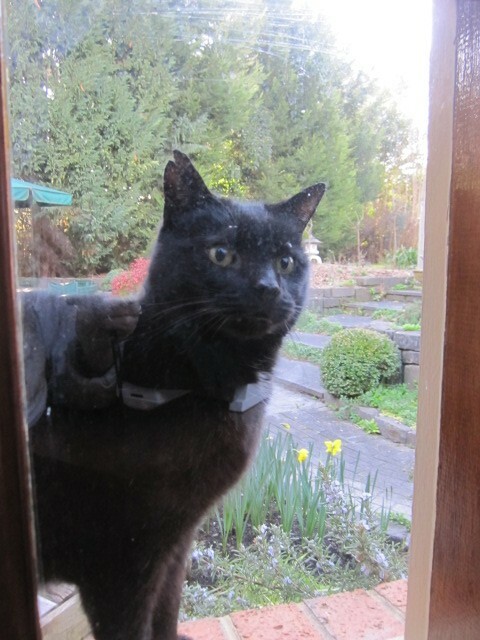 I thought it would be a good time to take a photo of the daffodils in bloom outside the back window, when who should jump up on the window sill and get in the way? 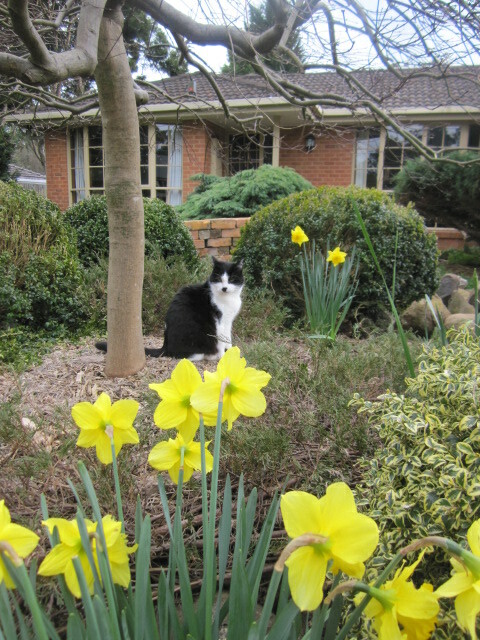 It’s one of our two adorable cats, Shadow, who is twelve years old.